The skiing experience at Telluride continues to improve dramatically. 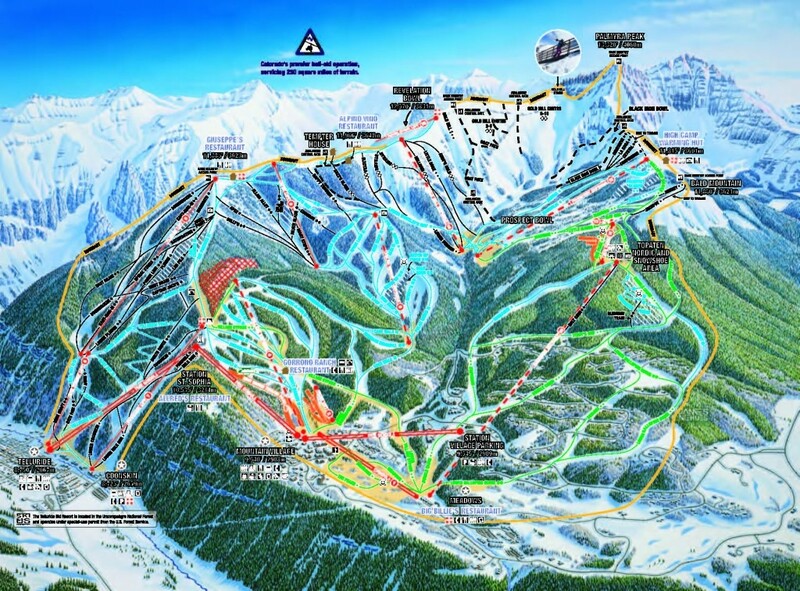 The ski tourism market has had noticeable growth in 2008. A new high was reached in January, 2008 with over 8,000 people hitting the slopes during the peak holiday month. Even with that many people on the slopes during peak times, lift lines continue to be comparatively short, and during non-holiday times, lift-lines are virtually non-existent. Prospect Bowl area opened in 2002, adding over 700 acres and over 20 new ski trails served by three new high speed quad lifts. The expansion into this bowl dramatically improves the overall skiing experience, and puts Telluride on the map as a world-class ski resort. Mountain Quail, the guided hike-to chute in Prospect Bowl that debuted during the 2004-2005 ski season is back by popular demand. Air Garden’s new Super-Pipe. The Telluride Ski Company recently acquired “The Pipe Monster”, an advanced cutting and blowing machine designed by Zaugg of Switzerland, famous for creating the X-games and US Open’s renowned Superpipes. 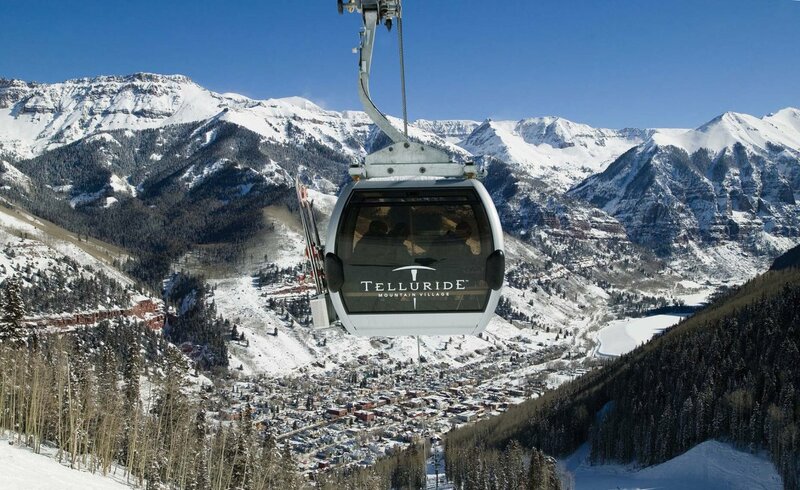 This piece of equipment is another demonstration of the long-term commitment being made by the Telluride Ski Company in order to ensure its growth, and give it a competitive place in the market. Top-A-Ten Nordic and Snowshoe Area offers 10 kilometers of groomed, rolling trails that lead the nordic skier and snowshoer through high alpine forests and magical open meadows. Tempter House, built at an altitude of 12,500 feet, is a spectacular private home perched atop a ridge in one of the most spectacular settings in the Rocky Mountains. As a private renal property, Tempter House is an ideal setting for high-end parties and special events. Amenities include; steam shower, jacuzzi tub, pool table, sub zero appliances, ski-in/ski-out accommodations, log fireplaces, feather beds, the finest linens and spectacular views from all rooms. Hoot Brown Terrain Park – Step into the scene of our main park located on Lower See Forever. Features include a 10′ wide hitchin’ post, a 12′ wide 10′ tall wall ride, and a few more surprises. Recently added features include, a 3 feature street setup – a C rail, a down rail, and a C box. Our jump line has been tweaked again, resulting in 3 lofty takeoffs on raised decks that give you plenty of time to turn that 7 into a nine. 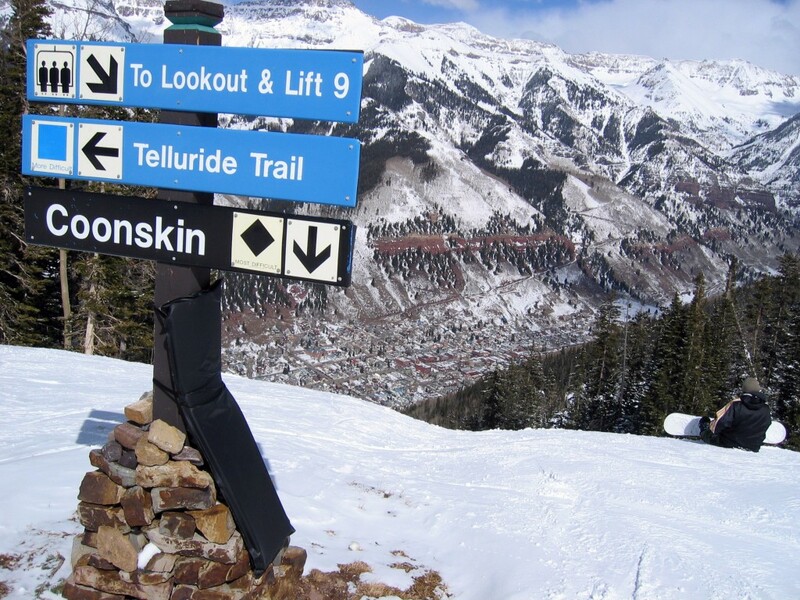 Black Iron Bowl – Telluride Ski Resort is thrilled to announce the opening of Black Iron Bowl, adding eight runs of backcountry-style terrain adjacent to the breathtaking Prospect Bowl. The area sits against the dramatic backdrop of Palmyra Peak on the western end of the resort, and further contributes to Telluride’s growing World-Class status. Air Garden’s Super-Pipe – Opened in the 2005-2006 season, the new Superpipe, which rivals other resort terrain parks nationwide, is located on the Butterfly run, and is a powerful attraction for the ever-growing demand for super-pipes. For more details about the ski mountain click here.